Popeye's is 'World's Best Chicken', uOttawa Study Finds | Ottawhat? 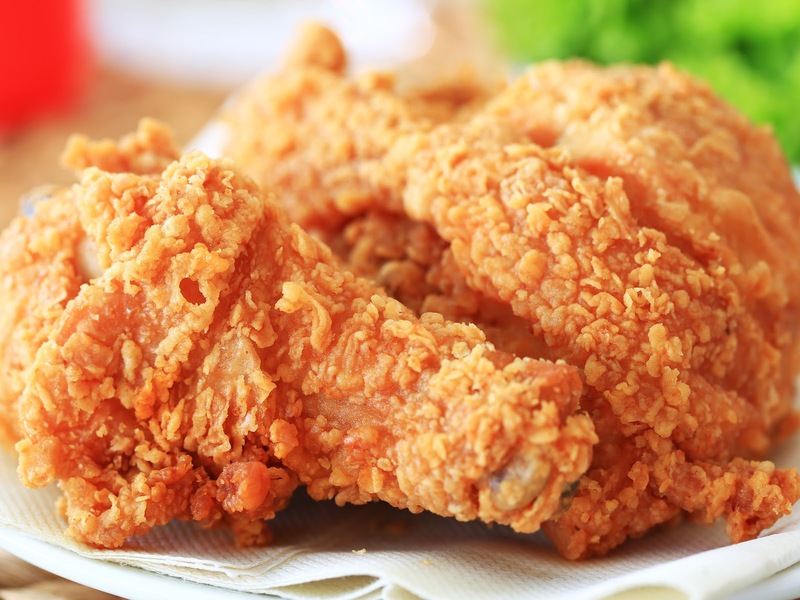 Fried chicken is beloved by nearly everyone, but it’s not all created equal. While some prefer the 11 herbs and spices of KFC, others prefer the simpler flavour palate of the humble McNugget. Since the opening of the new Popeye’s restaurant in Gloucester, the debate over which chicken is the best has reached a fever pitch in Ottawa. In a groundbreaking study from the University of Ottawa undertaken this fall, it has been demonstrably proven that given all the options around the city, and in the world, Popeye’s was ultimately ranked as the best fried chicken. Using metrics such as taste, aroma, umami, addictiveness, and many others to come to its conclusions, this study will hopefully put the fierce debate to bed. The study was conducted by emeritus professor Davis Sweepes of the University of Ottawa, and consisted of visits to every fried chicken establishment in the city. Dr. Sweepes sampled each restaurant’s offering in his office in total isolation, including the new Popeye’s, before coming to the study’s conclusions. “I couldn’t be happier with the results of this study,” Davis said upon submitting his research to Science, adding, “I’m just glad the University had money to fund this vital research. I see myself as a pioneer in the food science world.” Representatives from Union Local 613 will reportedly be filing a follow-up paper refuting Dr. Sweepes claims.